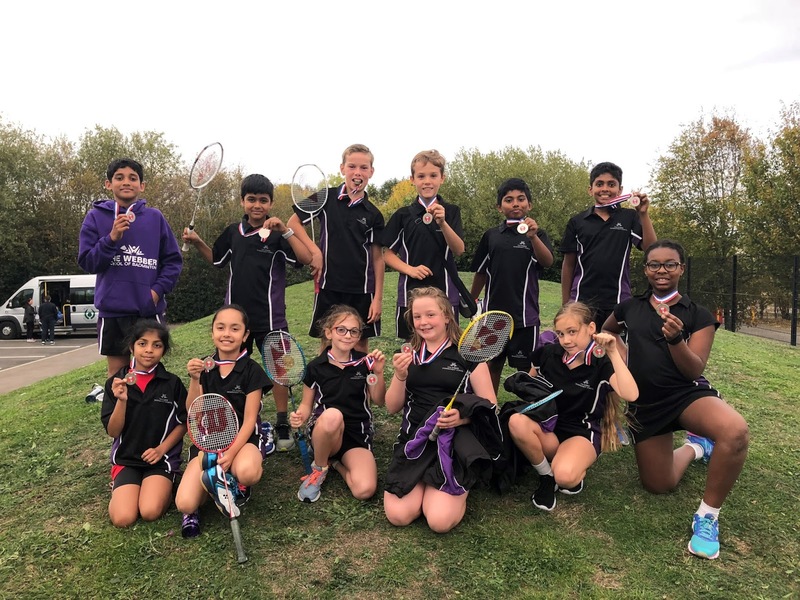 On Thursday 11th October, Year 5 and 6 badminton players attended the Milton Keynes BISI badminton finals at Shenley Brook End School. 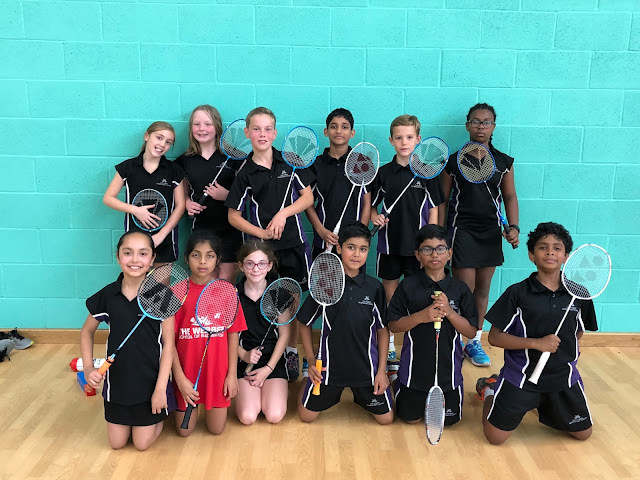 The finals were a great opportunity for our badminton players to show their true Webber spirit, taking on the two best teams in the competition with focus and passion, we drew in the first match and won a second game. 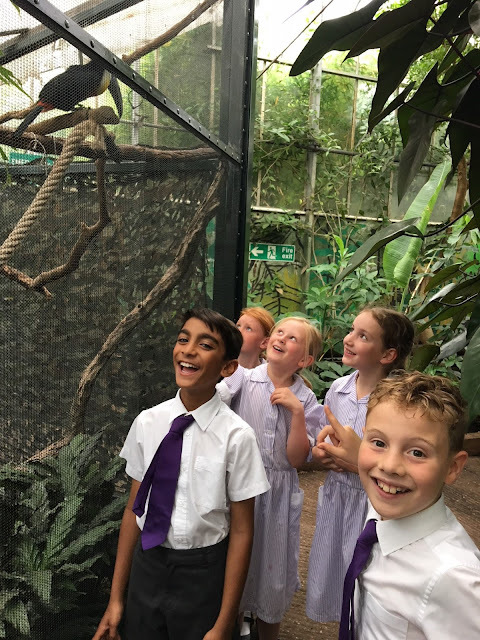 All pupils performed well but a special mention should go to Emilien Berranger for his technical skill and effort, they really shone. The competition was fierce, however some excellent play by the team secured them second place, only four points behind the winners. 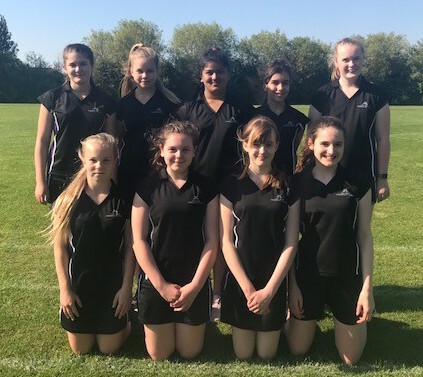 The team are now looking forward to the county finals in July 2019.